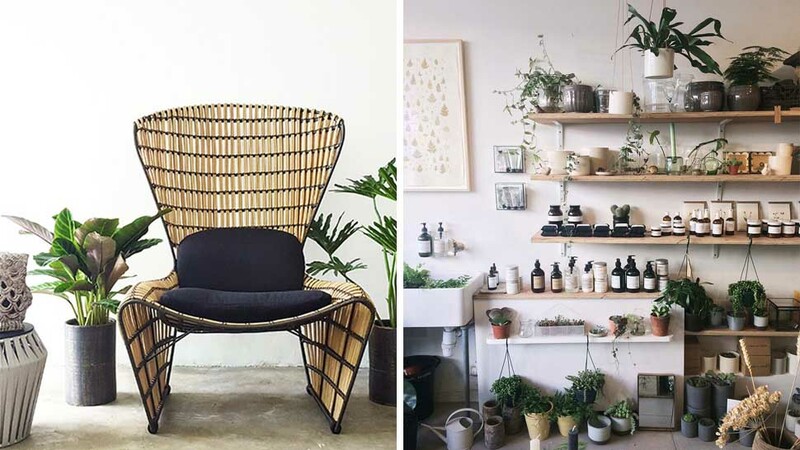 If you’ve been following a lot of interior design profiles on Instagram, chances are you’ve seen gorgeous snaps of live greenery in living rooms and bedrooms. Indoor plants lend a relaxing vibe to the space and give a refreshing pop of color that is easy on the eyes. 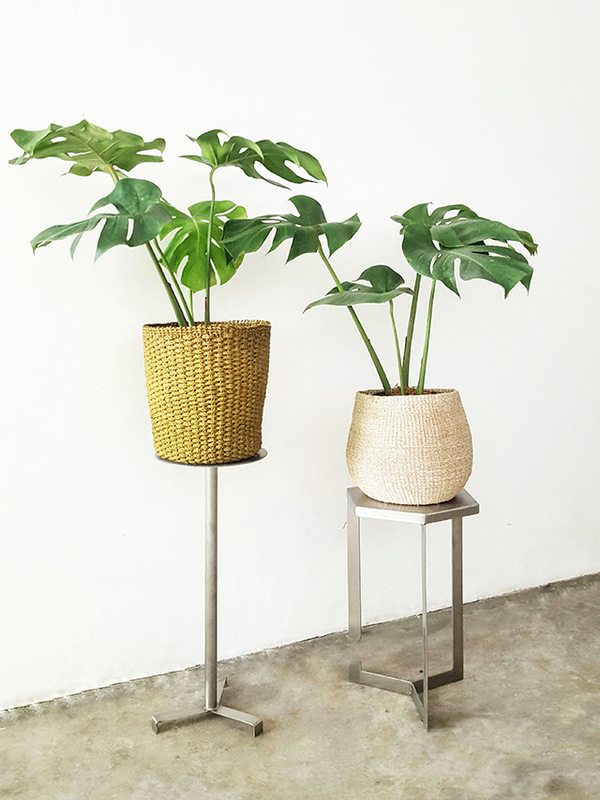 But apart from their aesthetic value, did you know that plants could also combat pollution inside your home? A study by the space agency NASA found that some plants could reduce the presence of air pollutants such as benzene, formaldehyde, ammonia, and trichloroethylene, among others, in closed environments like homes or offices. These toxins make their way into our homes through common goods like cleaning products and fabrics, or through cigarette smoke and car exhaust seeping in from the garage. NASA suggests placing one of these plants for every 30 square meters of indoor space to maximize their effects. Remember, it’s not just for aesthetic value—greenery contributes to your health, too!